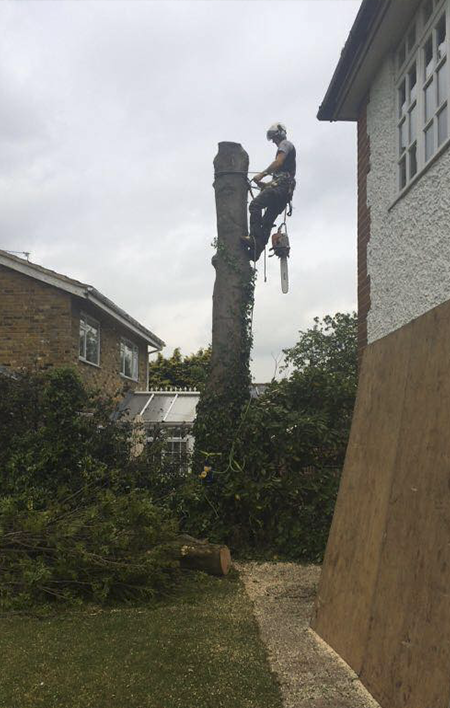 Welcome to Quality Tree Care Ltd, we provide a wide range of professional tree surgery services from the domestic back garden to the National Trust gardens. 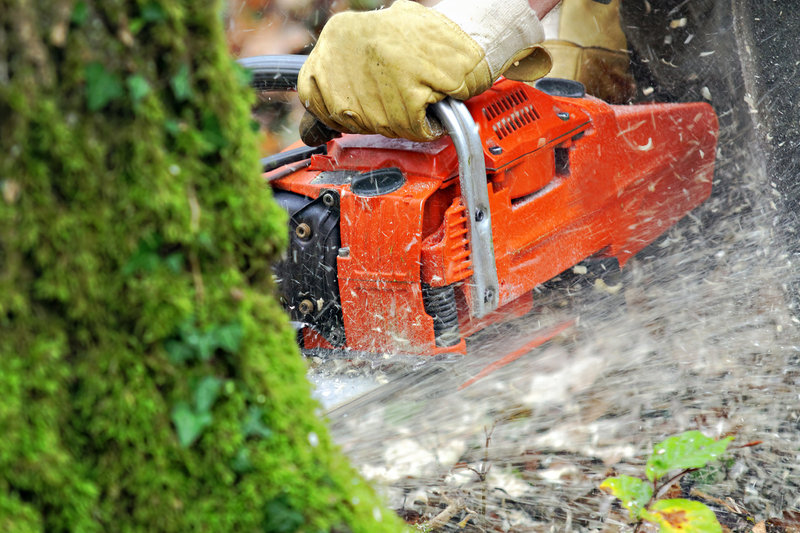 We have been a leading company providing tree care since the 1980s. We are a fully insured company and all works are carried out to British standard 3998:2010 which are undertaken by our fully trained and qualified staff. Absolutely fantastic service provided by Quality Tree Care Ltd., we only use QTC for our tree maintenance and would highly recommend them. I would like to take this opportunity to say that the quality of service offered by Quality Tree Care Ltd. from our first contact over a several years ago has been highly impressive. Every aspect of the service has been beyond reproach and every member of staff has been courteous, polite and reliable.